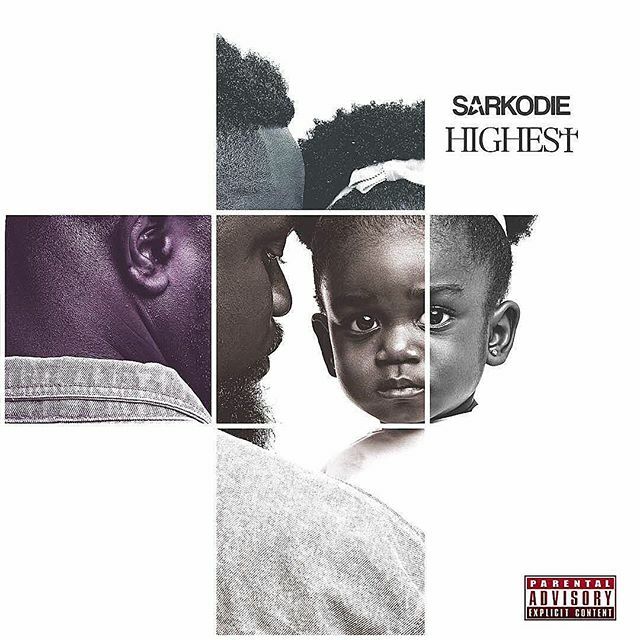 Though unannounced , ‘Check Your Pay’ by Sarkodie is currently trending check it out ! . Music produced by Magnom.